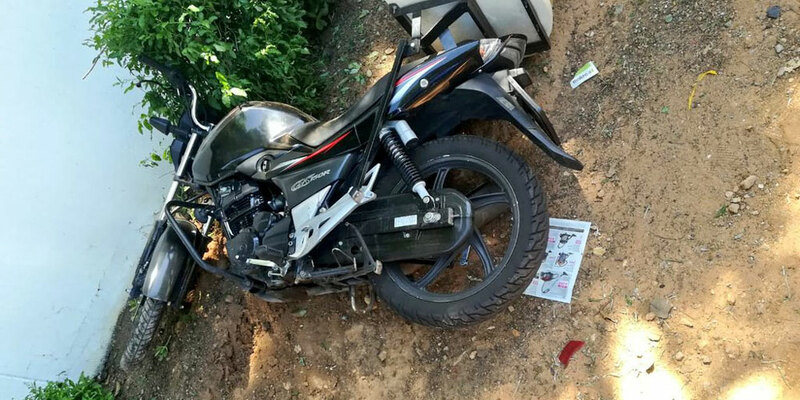 Rider Injured in Verulam, ZN - Motorcycle Safety Institute of S.A.
An unlicensed rider sustained minor injuries after he was run over by a Ford Ranger bakkie at the George Sewpersad and Russom Street intersection in Verulam late yesterday afternoon, 25 July 2018. 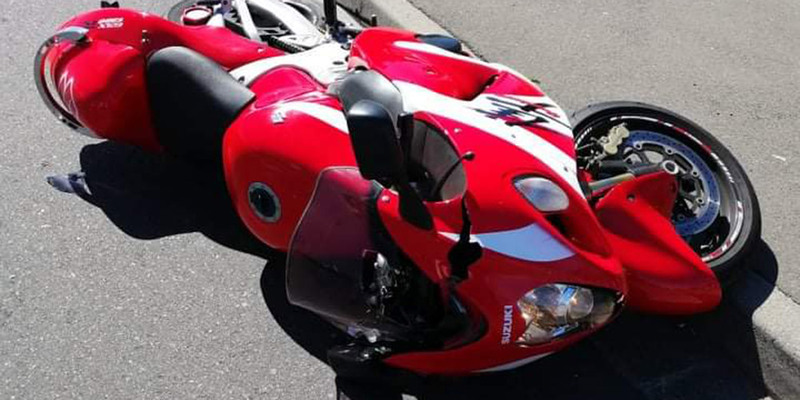 Members of Reaction Unit South Africa arrived at the scene and found the rider bleeding from his left leg. 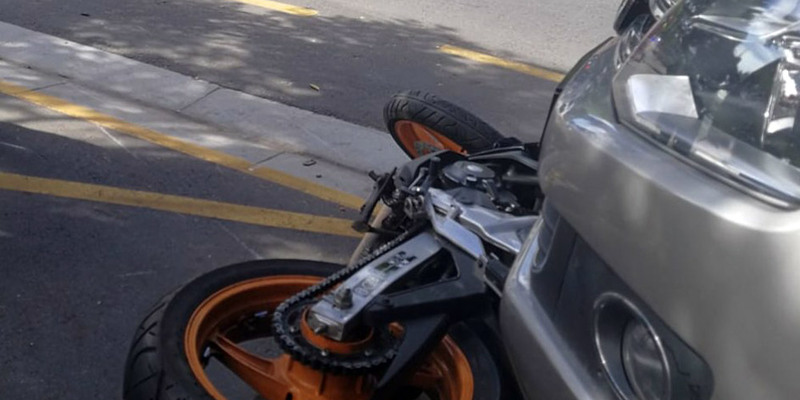 He informed Reaction Officers that he was on his way to his home in Mhlasini, Everest Heights – Verulam when the driver of the Ford Ranger bakkie knocked into him at the intersection. 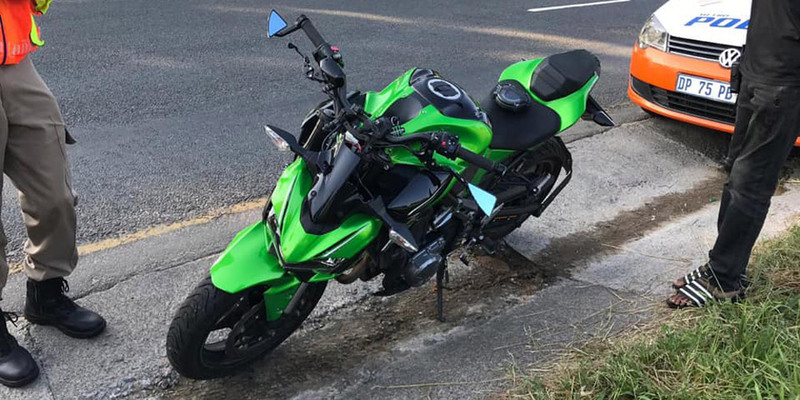 The rider could not produce a valid licence and declined medical attention. The driver of the Ford Ranger bakkie was not injured in the collision.